My name is Paula, I first began crocheting after I lost our stillborn daughter, Gabrielle in October 2012. 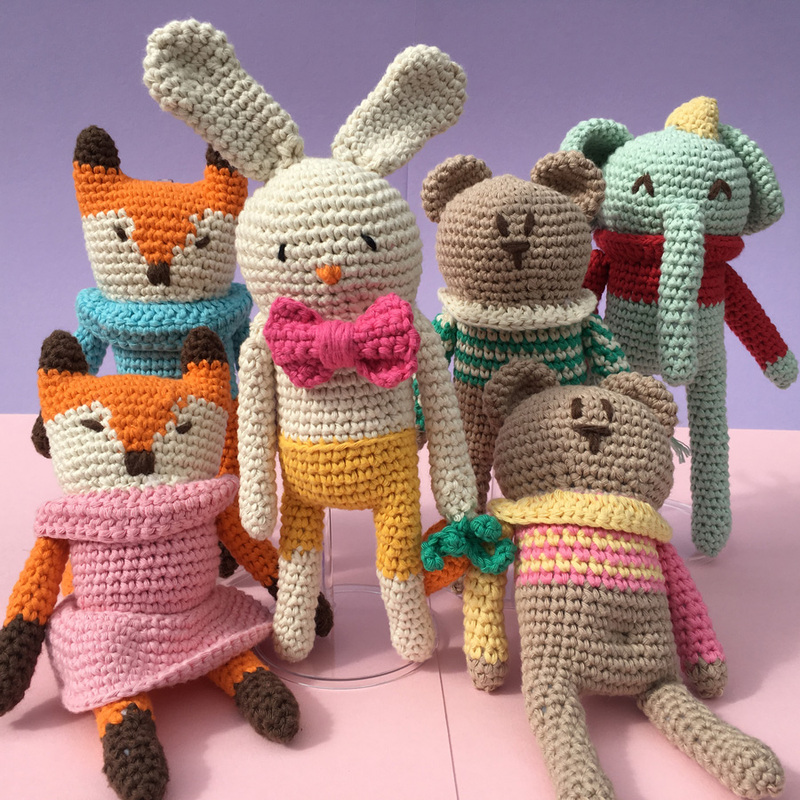 Initially, I used crochet (and still do) as therapy, I started making lots of crochet dolls and blankets. 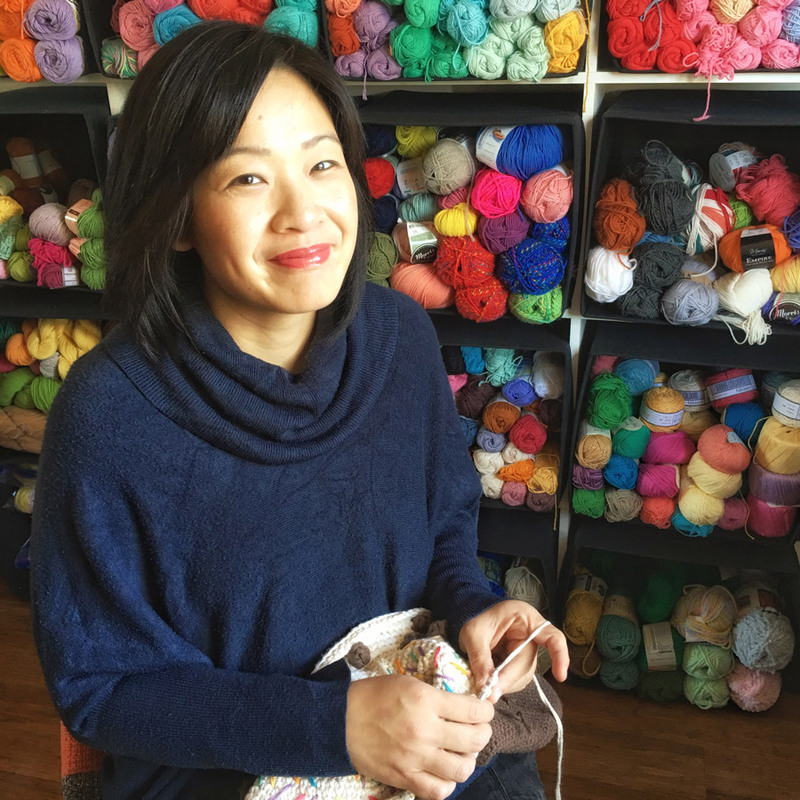 My addiction to yarns began with playing with ‘fun and happy colours’ just like I imagined our little Gabrielle would have been and how cheerful her little rainbow sister, Giselle is. I opened my online business early last year and it’s been such a fun and exciting experience. The best thing is, it’s keeping my angel babys’ memory alive and to me this is more important than anything. Definitely my husband, he always inspires me to be different and pushes me further with my creations. I guess that’s the perk of having a graphic designer husband. He runs his own studio called Hue Studio and created Flaming Pot’s brand identity and upcoming brand spanking new website! Tell us something exciting that you have planned for Flaming Pot this year. 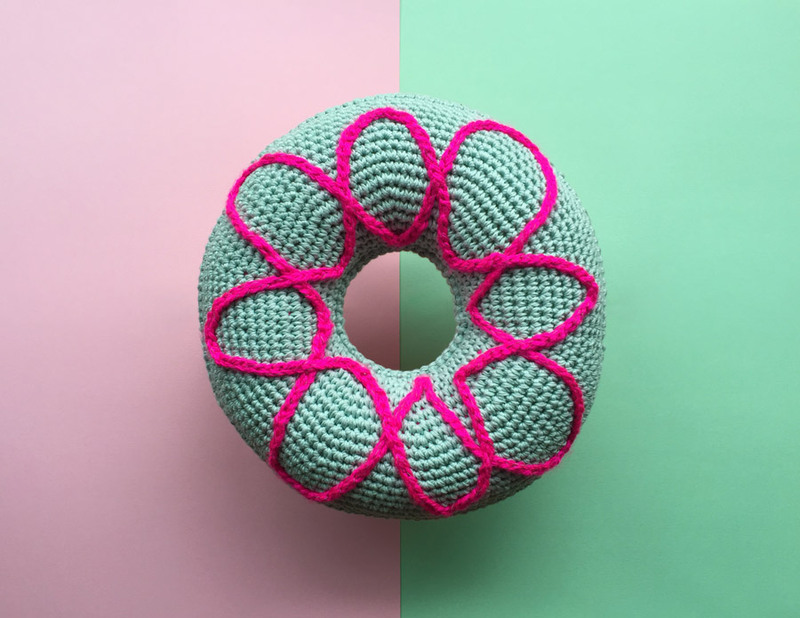 We will keep inventing new flavours for donut frosting and creating fun adorable sweet crochets. We are also planning a baby and kidsware collection, using high quality cotton yarns, perfect for Spring and Summer. Yarns, yarns and more yarns, especially high quality cotton yarns. 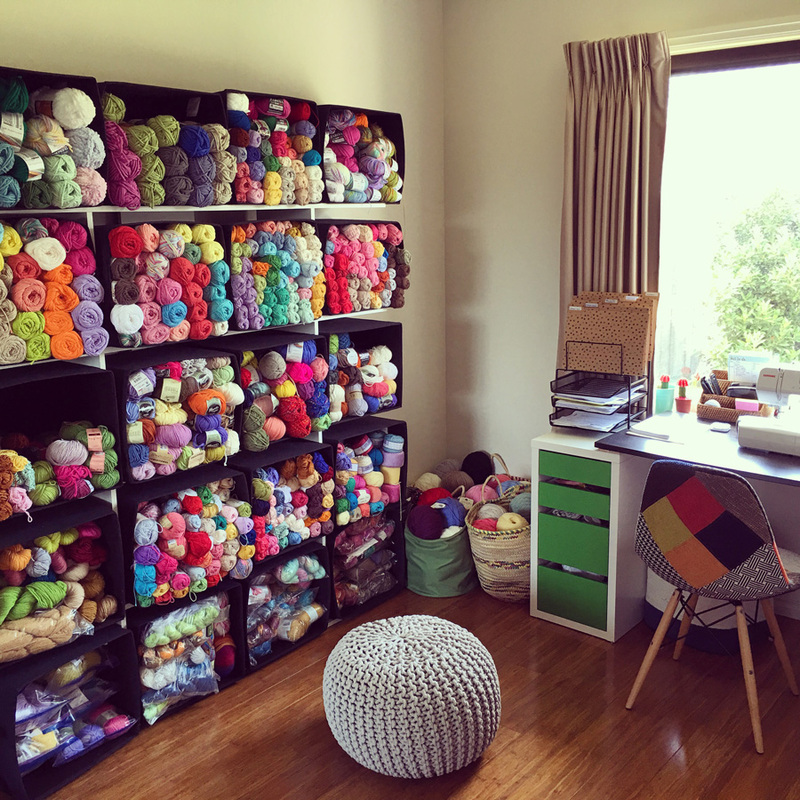 My home studio is full with so many yarn collections, I just can’t get enough of them. 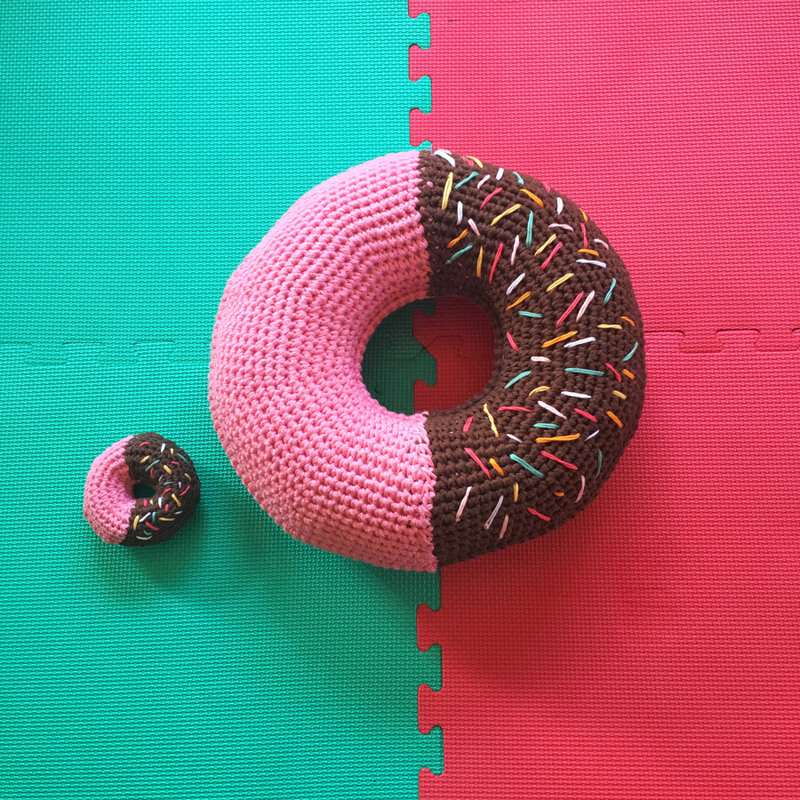 My most favourite product is the donut cushion. 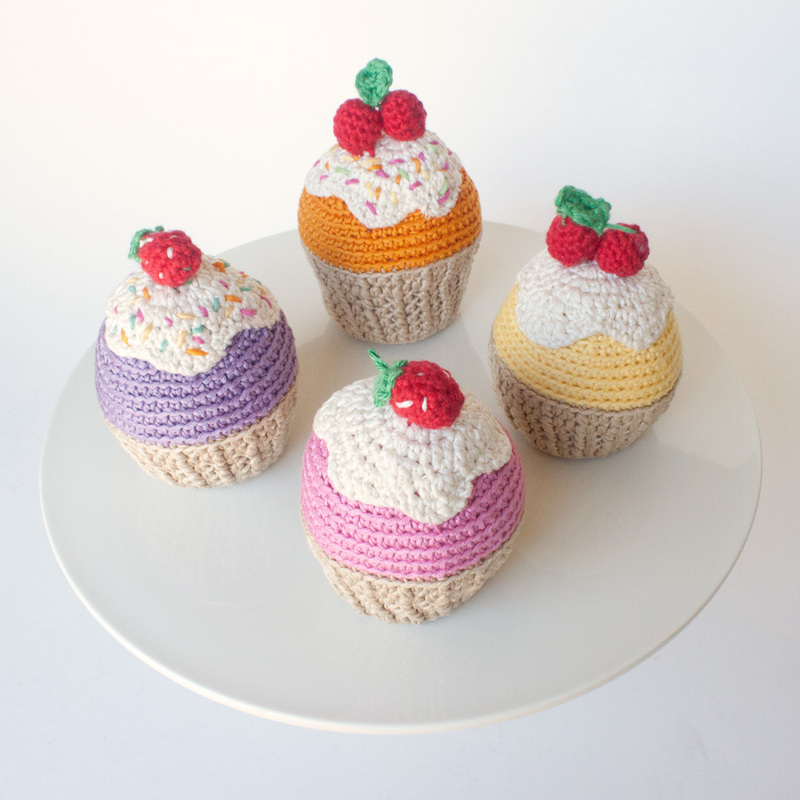 They are also the top seller in my shop and so much fun to make. They are available in many different kinds of frosting options. 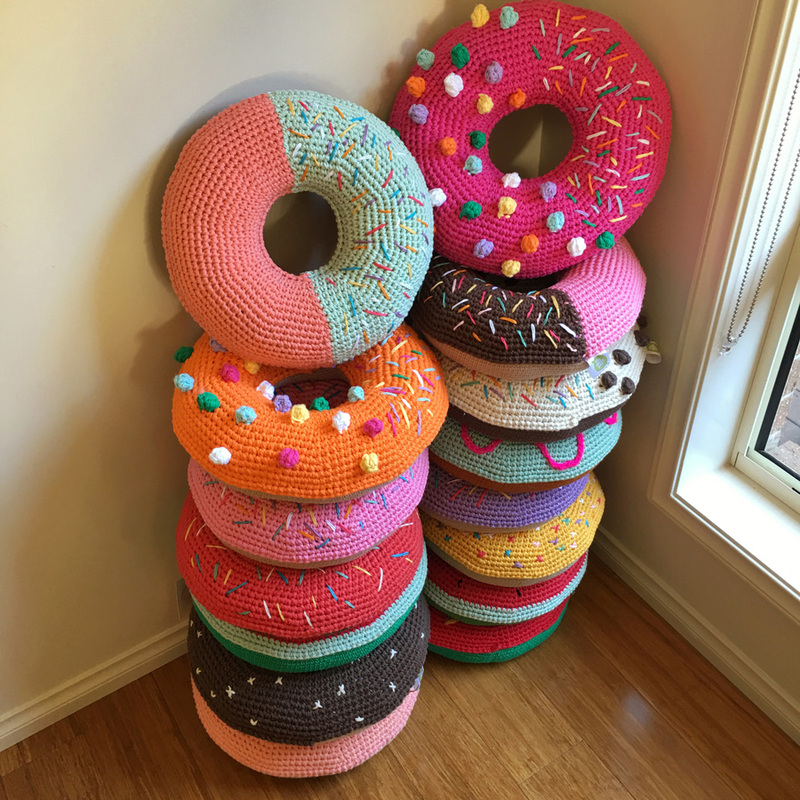 I love your cushions and would like to know how to order them, an ice cream and a donut please. Thanks for saying so! 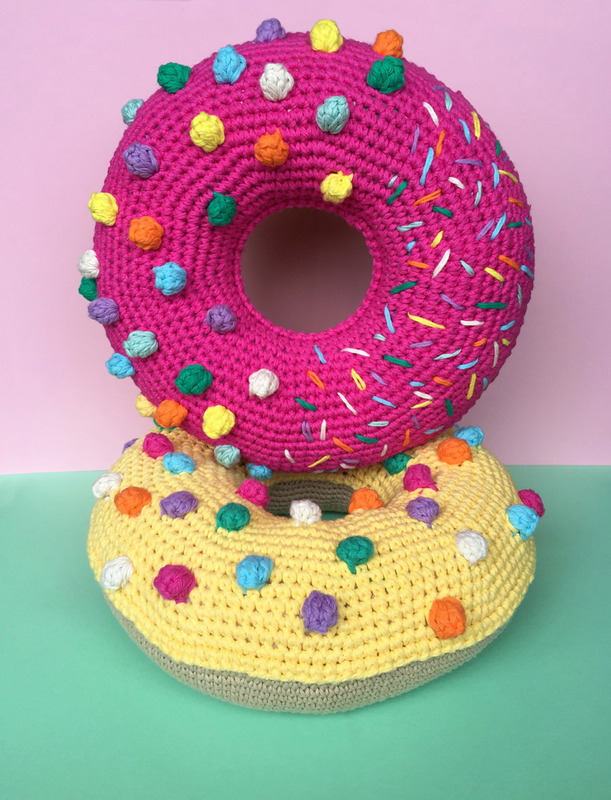 Best to head to the Flaming Pot website to purchase these adorable cushions!